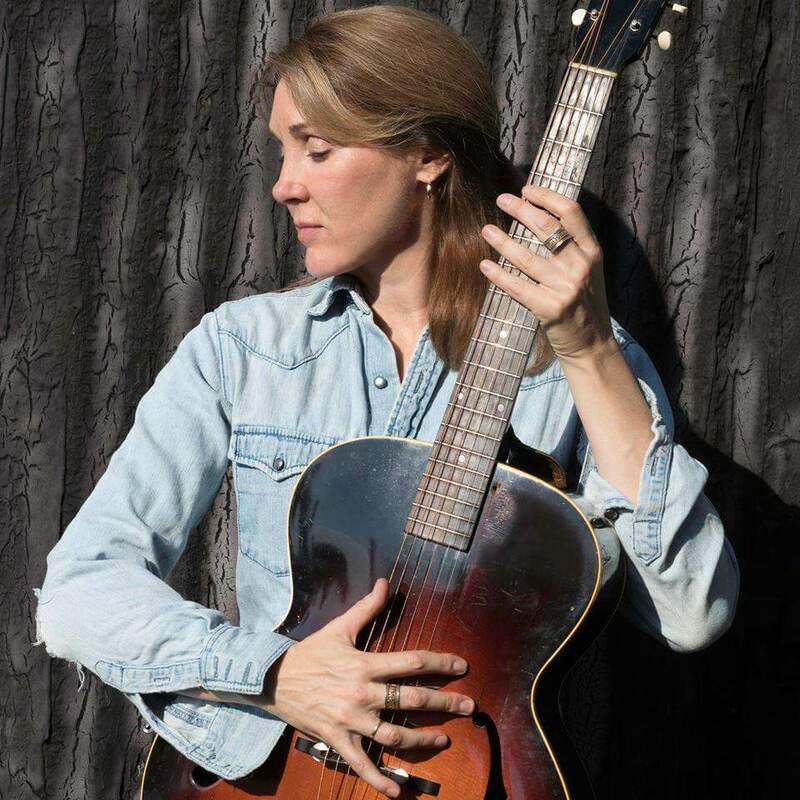 Diana Jones is an award-winning singer-songwriter whose unique blend of traditional folk and old-time Appalachian music has gained her international recognition. She has released four critically acclaimed albums, including Museum of Appalachia Recordings, a collection of songs that evoke Diana’s love of old-time Appalachian music. Recorded live with just two additional musicians at the Museum of Appalachian in Clinton, Tennessee, the new cd harkens back to another era, and is a testament to Diana Jones’s immense gifts and a songwriter and singer. Her 2006 debut My Remembrance of You, earned her a nomination as Best Emerging Artist at the Folk Alliance Awards, leading to tours with Richard Thompson and Mary Gauthier, appearances at folk festivals on both sides of the Atlantic, and covers of her songs by Gretchen Peters (“If I Had a Gun”) and Joan Baez (“Henry Russell’s Last Words”). Diana has performed and toured with Richard Thompson, Nanci Griffith, Steve Earle, Mary Gauthier, Ralph Stanley, and Janis Ian.